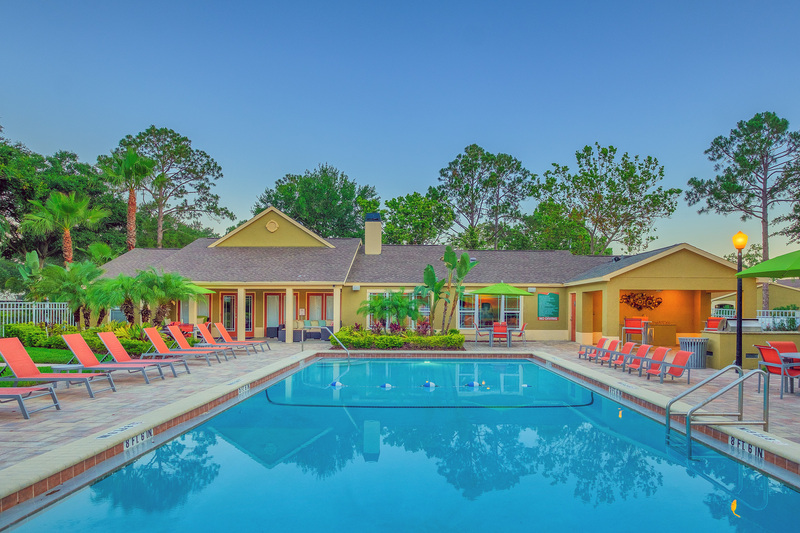 ORLANDO, FL, October 18, 2018 — Cushman & Wakefield has arranged the sale of Canopy Apartment Villas, a 296-unit value-add multifamily community in Central Florida. 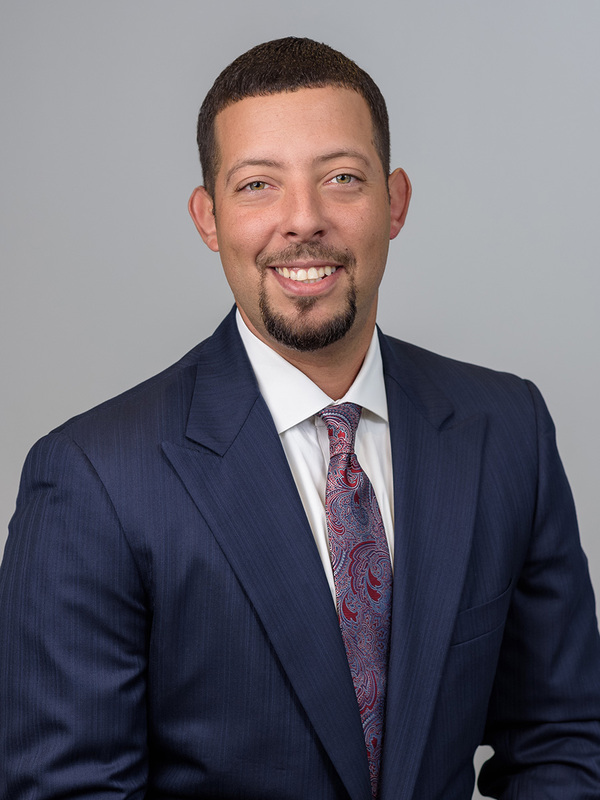 Jay Ballard and Ken Delvillar of Cushman & Wakefield’s Florida Multifamily Team represented the ownership group of Boston- and Tampa-based Robbins Property Associates and Philadelphia-based LEM Capital in the disposition. 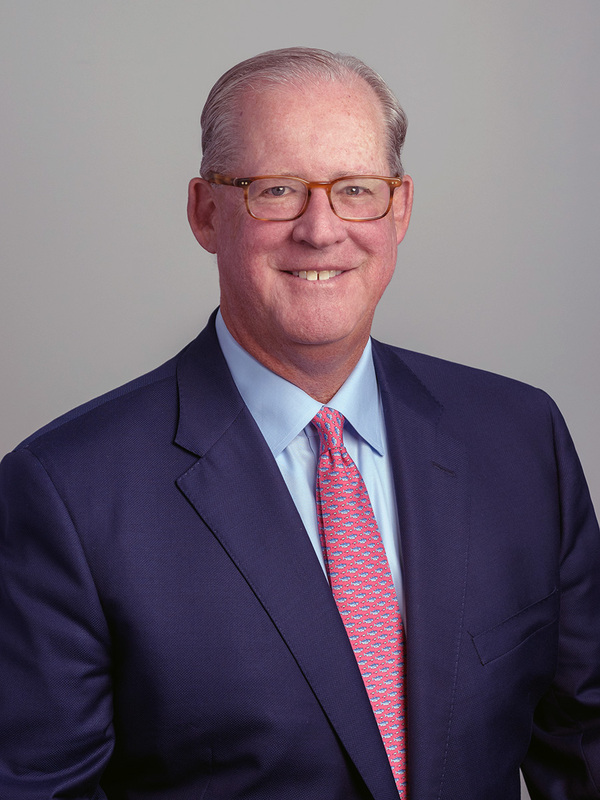 An affiliate of Boston-based Taurus Investment Holdings, LLC acquired the asset for $47.95 million ($161,993 per unit). Canopy Apartment Villas was developed in 1981 and comprises 56 one- and two-story villa and townhome-style residential buildings. The property offers a mix of one-, two- and three-bedroom units with an average size of 1,090 square feet and an average market rent of $1,355 ($1.24 per square foot). The community was 96.3% occupied at the time of sale. All units at Canopy Apartment Villas feature private entries, fenced patios, ceramic tile flooring, modern maple cabinetry, washers and dryers, a wood-burning fireplace and 2-inch mini-blinds. Select units have stainless steel appliances, 16-foot vaulted ceilings and California closets. Community amenities include two resort-style swimming pools with summer kitchens, renovated clubhouse, cyber café, state-of-the-art fitness center, grilling area with gazebo, playground, dog park, fire pit with seating area and a car-care center. Canopy Apartment Villas is located on a ±28.8-acre site at 5762 Folkstone Lane. The property is strategically located near some of Orlando’s key employment, retail and entertainment centers. Robbins Property Associates and LEM Capital invested nearly $3 million in capital improvements at Canopy Apartment Villas since 2015, including new pool furniture, pool pavers, the sealing and striping of the parking lot, upgrades to the dog park, new summer kitchens at both pools, renovations to the clubhouse and fitness center, new signage and updated landscaping. Prior ownership made additional upgrades between 2008 and 2015 that included new roofs, windows and siding, fencing around apartment patios, new appliances, new flooring, upgraded HVAC units, upgraded water heaters, new lighting and plumbing fixtures, refinished bathtubs and resurfaced countertops.